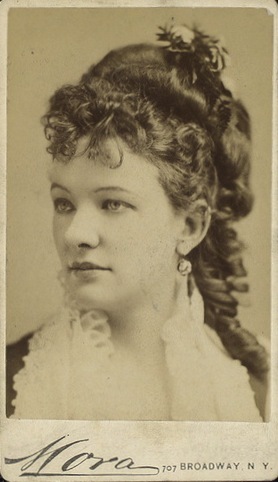 The Canadian soprano Emma Albani first studied with Gilbert Duprez in Paris for six months before going to Milan to study with Francesco Lamperti. A diva of the first rank, Albani considered Lamperti "by far the best singing master" in her memoir Forty Years of Song (1911), which you can read here. Fully trained in Lampert's method, Albani sang Bellini and Wagner with equal aplomb. You can hear her below at the age of 60 sing a trill that is worthy of emulation. Her portamenti? That is another matter. During Albani's day, this vocal device, though overdone, was considered part and parcel of the art of the Old Italian School along with messa di voce, mezza voce, crescendo and decrescendo. Let me say here that Lamperti was, in my opinion, by far the best singing master in the world at that time, both for voice production and for the true Italian method--a method which is now unfortunately becoming extinct. 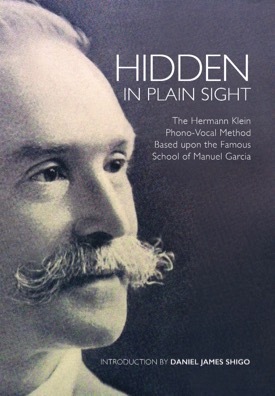 The maestro used to say, "Learn this method thoroughly, and you will be able to sing every kind of music." 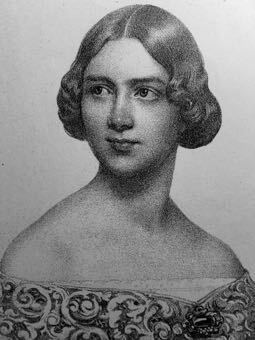 I did learn it thoroughly, and to prove the truth of Lamperti's words, when the great pianist von Bulow, the friend of Wagner and Liszt, heard me in "Lohengrin" at Covent Garden, he said, "If Mademoiselle Albani ever goes to Germany, she will show the Germans that Wagner can be sung!" 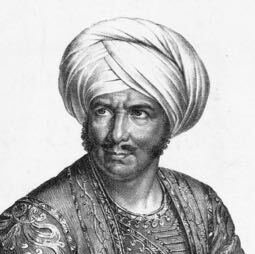 I am proud to say that Lamperti had a very high opinion of me and of what I could do, and often said that I was his best pupil. 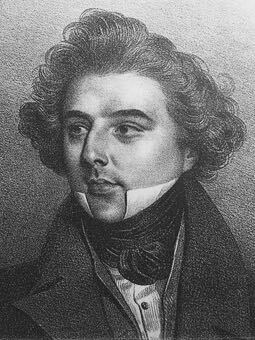 One day Prince Poniatowski, who was then in Milan, came to the studio and, amongst others, heard me sing. He said to the maestro, "But her shake is not correct." "Ah!" replied Lamperti, "that will be all right. She is like a bottle of soda-water; I have only to draw the cork, and out it all comes." His kindness and encouragement, and the interest he showed in me, could not be surpassed; though at the same time, and justly so, he never relaxed for a moment the strict rule of his teaching, while showing me also what he thought of me. 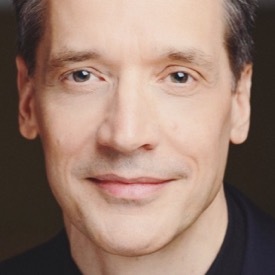 Lamperti never passed over a fault--he exacted the most minute study from all his pupils, in breathing, in producing the voice, in shades of tone, in phrasing, and in all the minutiae which go to make a great singer. 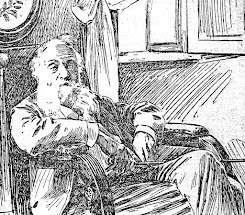 He was a severe critic and master, and though he thought nothing of taking any amount of care and trouble with those pupils who studied conscientiously and thoroughly, he had no patience whatever with those who lazily left half his instructions unheeded, or with those amateurs who, from time to time, wished to join his classes, and on the strength of their rank or wealthy position thought they could play at singing and still succeed. He would say of such an one, with a shrug of his shoulders, "Sì, canterà da contessa" ("Yes, she will only sing like a countess").